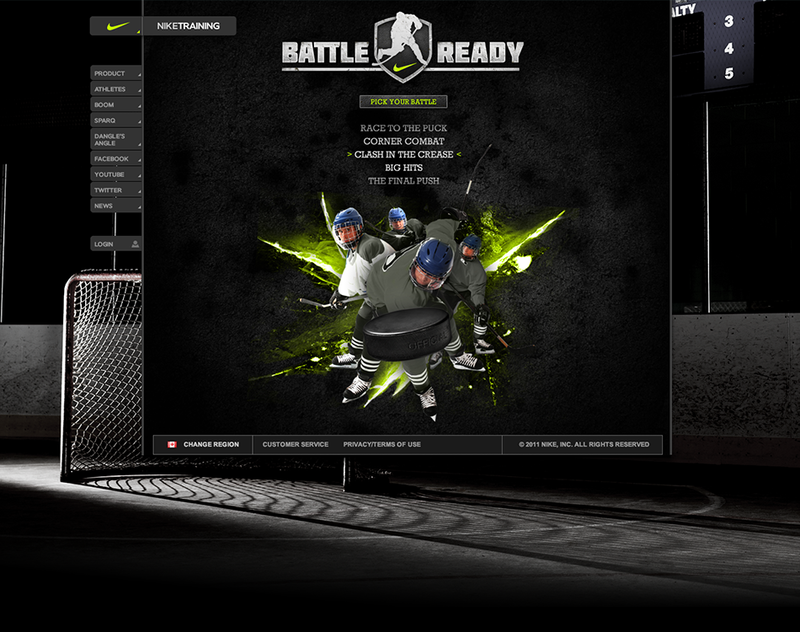 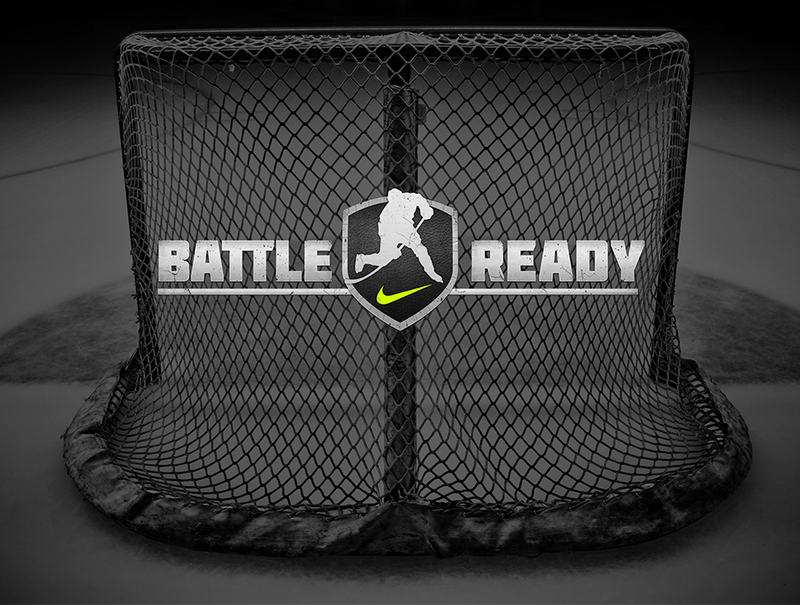 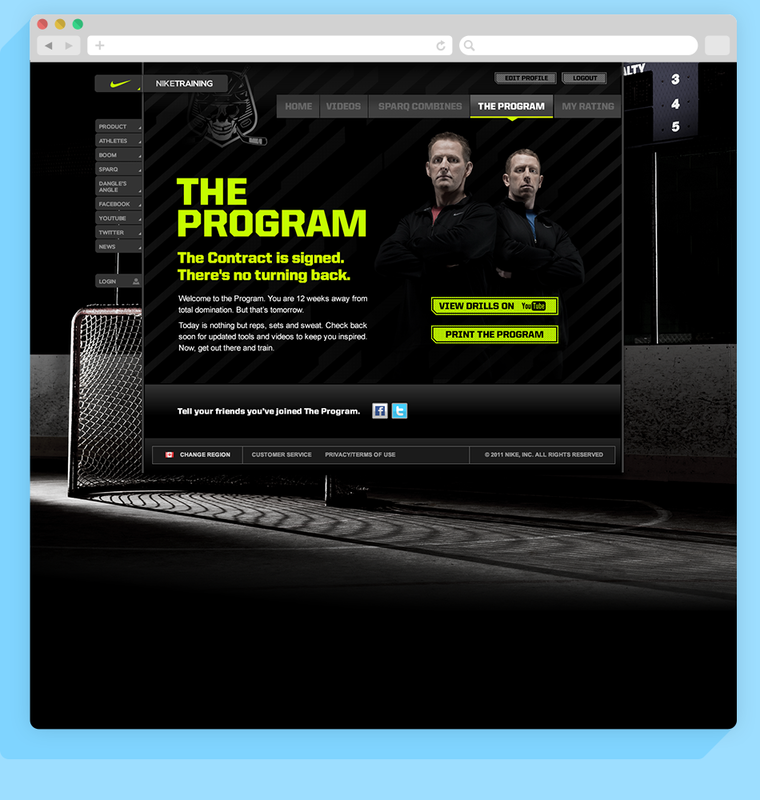 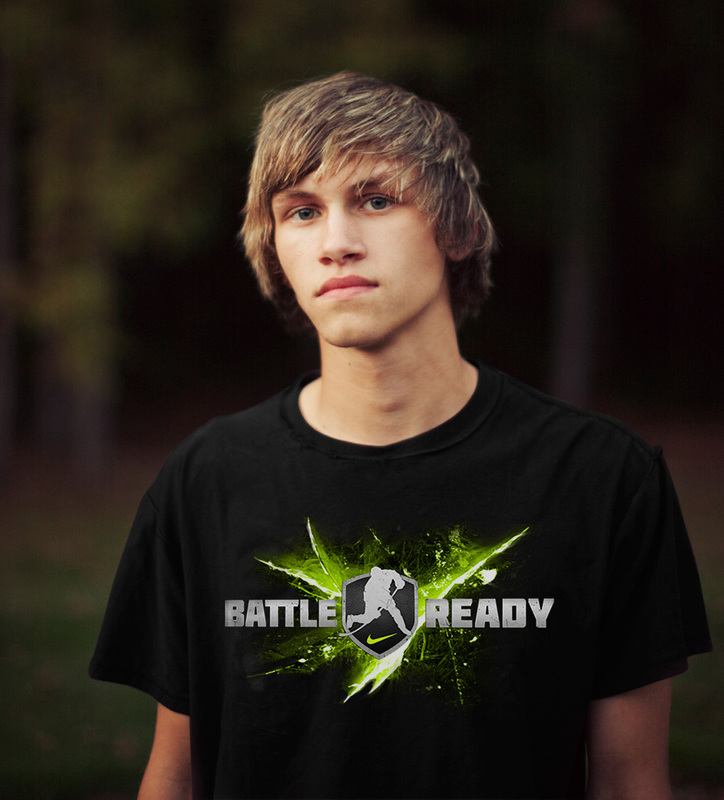 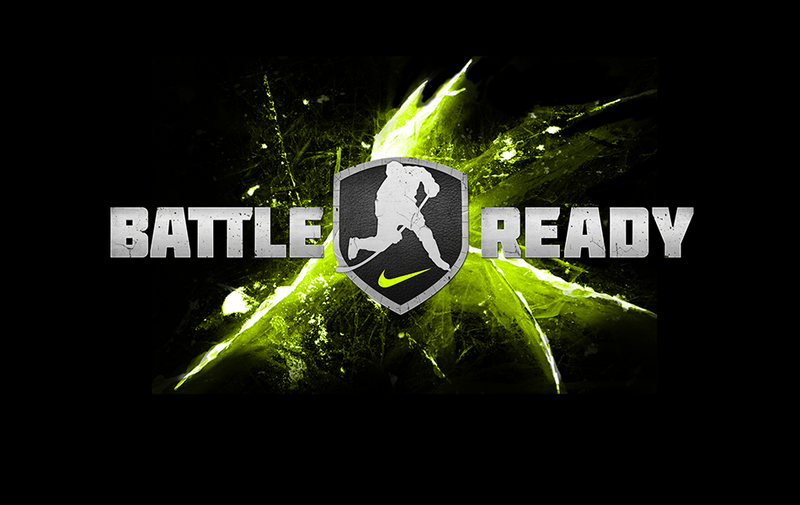 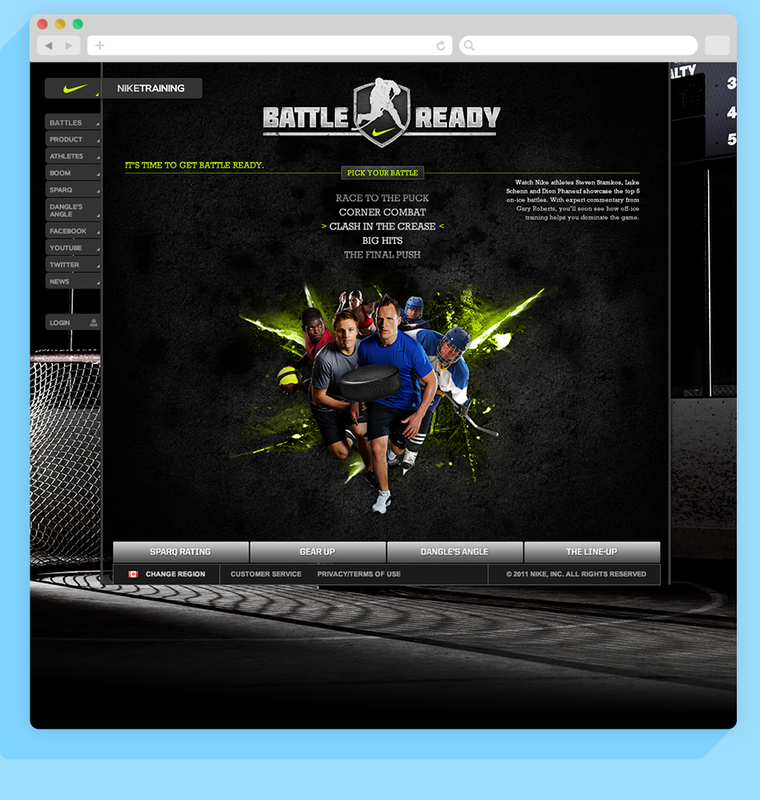 Art direction, branding and conceptualization for Nikes proposed Battle Ready hockey campaign in Canada. 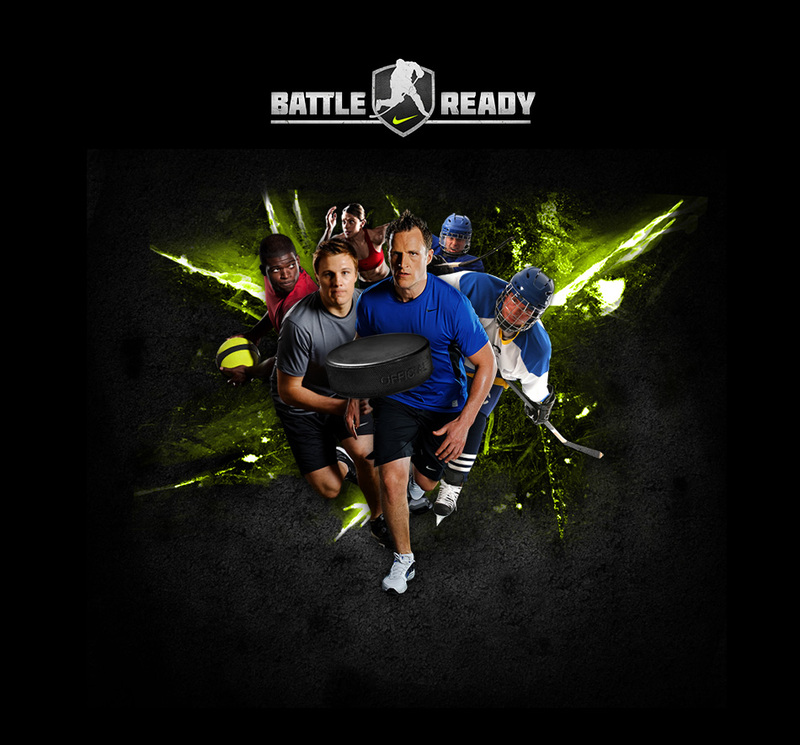 Without rights to games or players on ice, we focused on the training and key battle areas that make up the modern game of hockey. 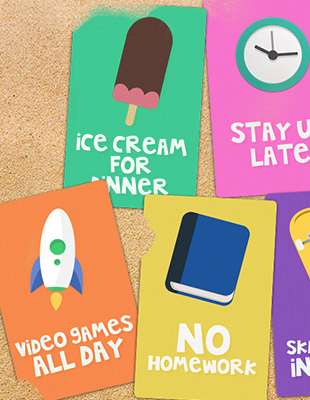 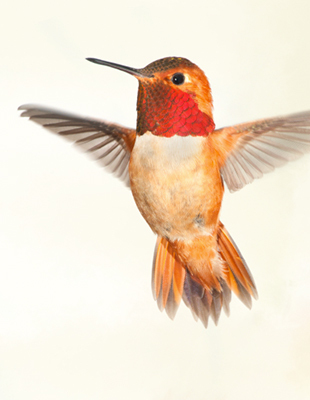 Súgradh, pronounced soogra, from Old Irish súgrad, possibly related to súcach (“merry, cheerful, pleasant”) and subae (“joy, pleasure, playfulness, merriment”).